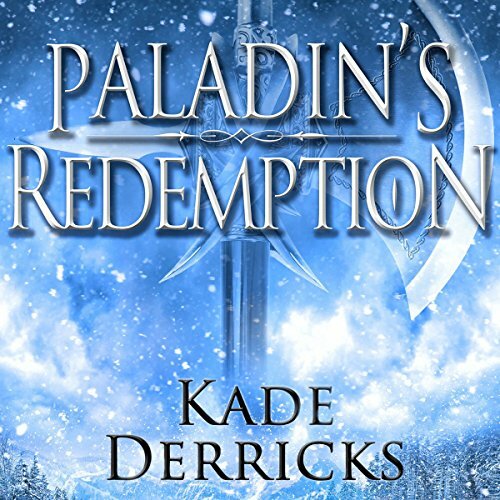 Showing results by author "Kade Derricks"
Paladin, traitor, outcast, mercenary... Dain Gladstone has been all of these. From childhood he’s been groomed for battle and trained in the Light. When war came he was branded a traitor and exiled for a treasonous act of mercy. To make his way in the world, Dain has sold his skills to the highest bidder. But now he’s grown tired of war, tired of fighting for causes not his own, and he’s got a plan. A bit on the young adult side, but descent. Magentite. The rarest of gems, one capable of turning any mage into an unstoppable force of destruction. A gem found only in the empty lands surrounding the Tyber River. And now war has come. Endless war between Esteria and the native Tyberons, a savage and mysterious people who prowl the grass-covered land with spearpoints ready. 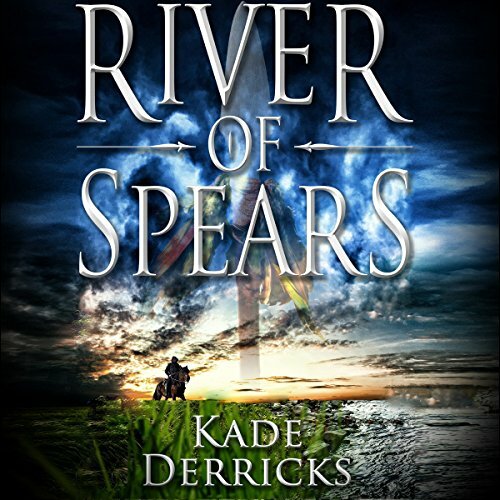 Unable to end the conflict the Esterians rely on mercenaries to bolster their military, desperate men like Dain Gladstone, a disgraced Paladin.